„Bear one another’s burdens, and so fulfill the law of Christ”. The idea of establishing an elderly home was due the late Rev. Gyula Sógor. 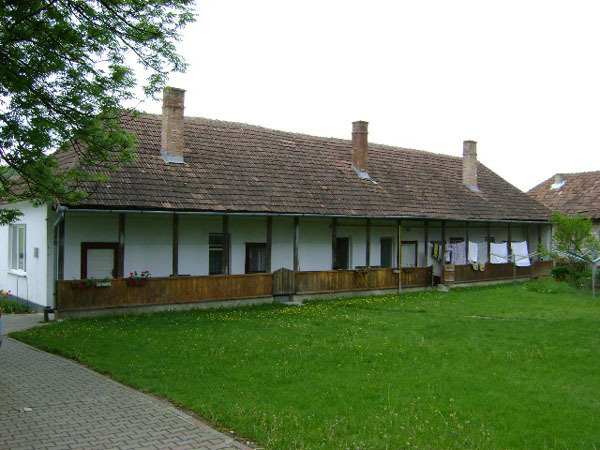 He was the preast of a reformed congregation in Aranyosgyeres( Campia Turzii) and as the dean of the Torda Presbitery he ministered a small congregation in Bagyon ( Badeni). This congregation gave its land for building the elderly home. 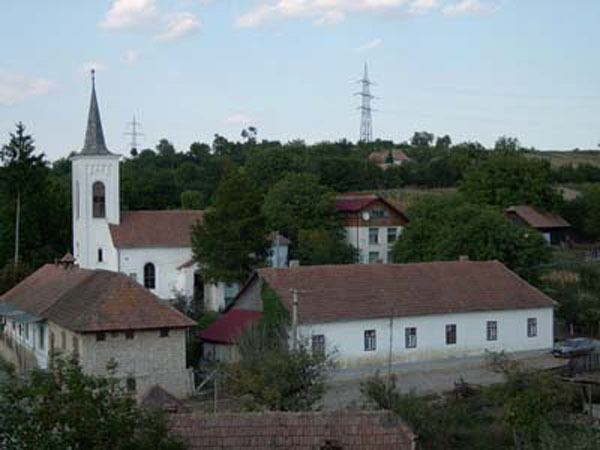 After repairing the 235 years old parish and the church in 1996 it had been started the building of the elderly home. In this year was founded „Irgalmassag Haza Miseriicordia” Association wich is responsible for running the elderly home. 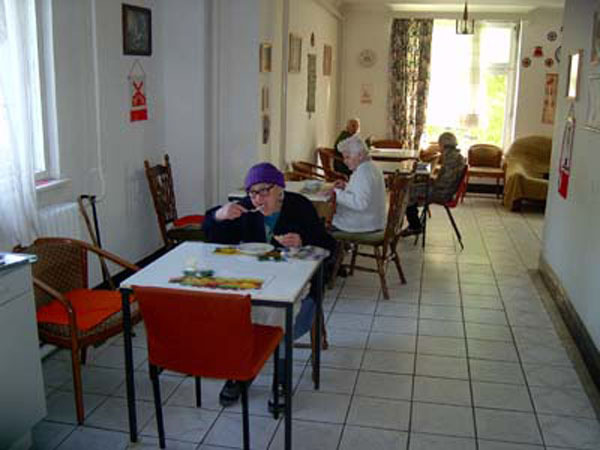 It has seven rooms and gives place to sixteen old persons.The elderly home first opened its doors in december 1999. It was extended in 2006 with a building having 25 places.